Multiple types of brain disorders, including developmental disorders, psychological problems, and neurodegenerative disorders have stumped both scientific as well medical communities, since years; in terms of human sufferings, management and socioeconomic burden. While a recent survey by WHO in order to underline, disability-adjusted life years suggest brain disorders, as a leading cause of global disease burden with a very high corresponding cost. Thus, out of multiple degenerative and crippling diseases, neurodegenerative disorders are undoubtedly very destructive; affecting lives of more than few billion-people living globally. Alzheimer is one such kind of neurodegenerative disorder, affecting more than 5 million people in developed countries; a brutal degenerative condition directly affecting person’s memory and judgmental ability. Instead of being front line attackers; the disease is associated with a direct attack on the central nervous system with a progressive functional and structural damage. Clinicians, scientists, and other researchers have been buzzing around the decades to find a potential cure for the disease that will work at the cellular level. Albeit, it is very true that innovation can be driven more powerfully by the passion; the passion to find a cure for degenerative diseases like Alzheimer. In this regard, stem cells and their clinical capacity has definitely challenged many long-held beliefs about the biology of human development. A healthy brain manages to wash away potential toxins in the form of metabolic waste through the passage of a cerebrospinal fluid; which are being stored in Alzheimer Brain as plaque-forming proteins that halt personal communication. While the leading culprit in the faulty functional aspects has been identified as a choroid plexus; a tissue in the brain that produces cerebrospinal fluid, repairing choroid plexus epithelial cells has been scientifically pinpointed as the only solution. In this regard, stem cells have been identified as the lead players, due to their regenerative potential. Stem cells are the naïve cells of human body, with the ability to differentiate into multiple tissue-specific cells; when coaxed through definitive signaling approach. This tremendous capacity of stem cells has been noted as the cure for generating a large number of choroid plexus epithelial cells that have been lost or damaged due to environmental as well as genetic manifestations. They can flush out plaque-causing proteins from the brain, which are hampering neuronal communication through their powerful immunoregulation. Stem cells can prevent further neuronal damage through the creation of a niche for various growth factors as well as memory immune cells. 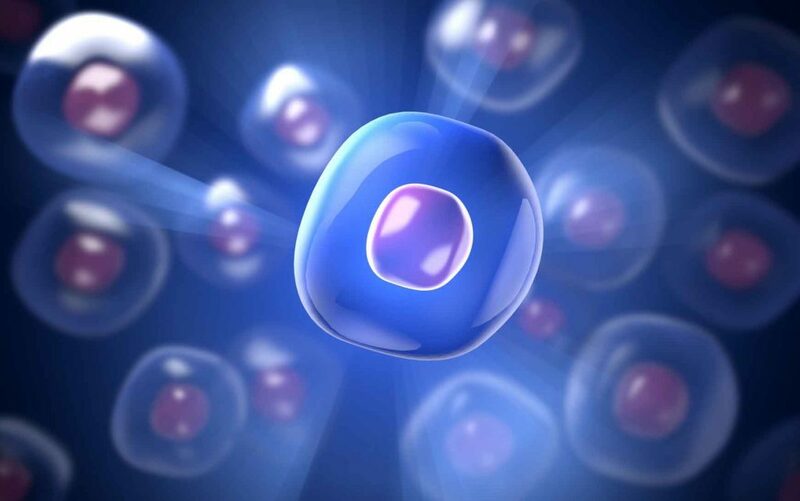 Mesenchymal stem cells isolated from patient’s own autologous tissues like adipose tissue as well as bone marrow have been studied for their strong anti-inflammatory properties, with a tendency to promote neurogenesis. The studies have as well confirmed tremendous improvements in the cognitive as well as memory functions of individuals, who have undergone stem cells therapy for their Alzheimer’s! Thus the world was so far waiting for the breakthrough to treat Alzheimer’s, but with the current stem cells inventions, it has certainly found a huge turnaround point to probe a brain for a living.